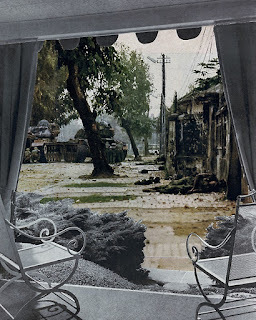 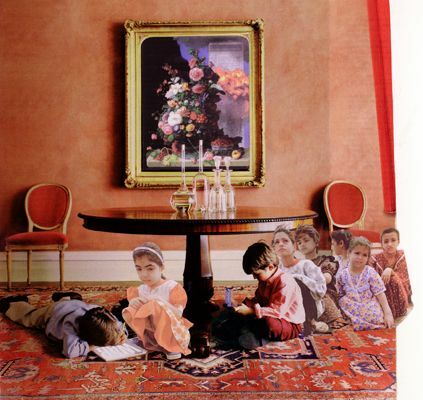 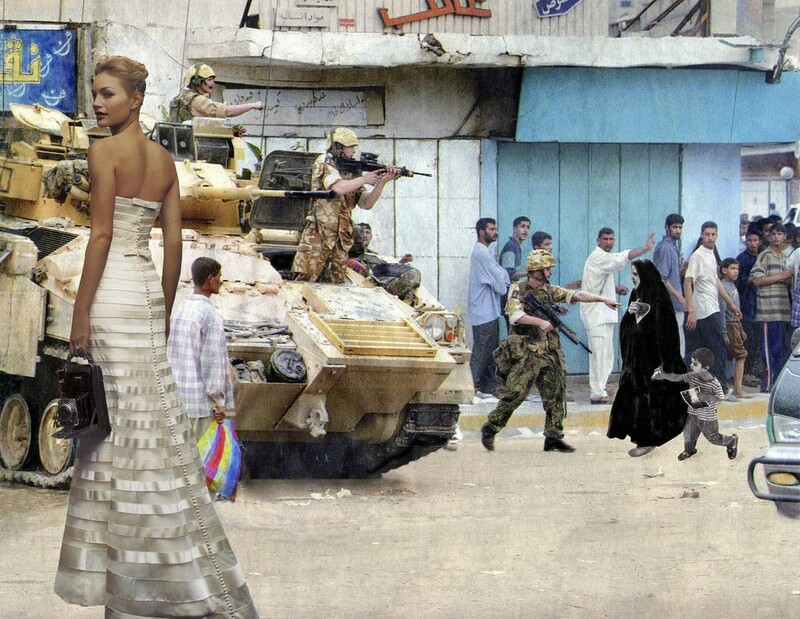 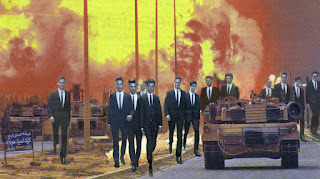 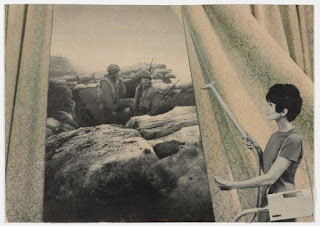 Fatima Abbadi Photography: "Bringing the War Home: House Beautiful": Martha Rosler utterance way to open a conversation. 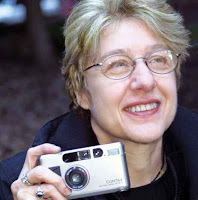 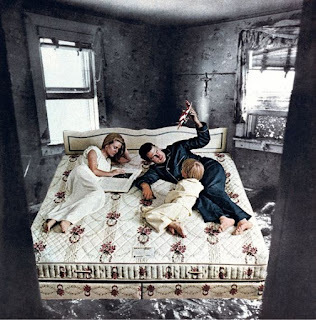 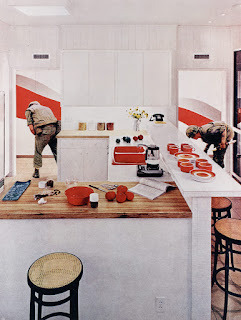 "Bringing the War Home: House Beautiful": Martha Rosler utterance way to open a conversation. 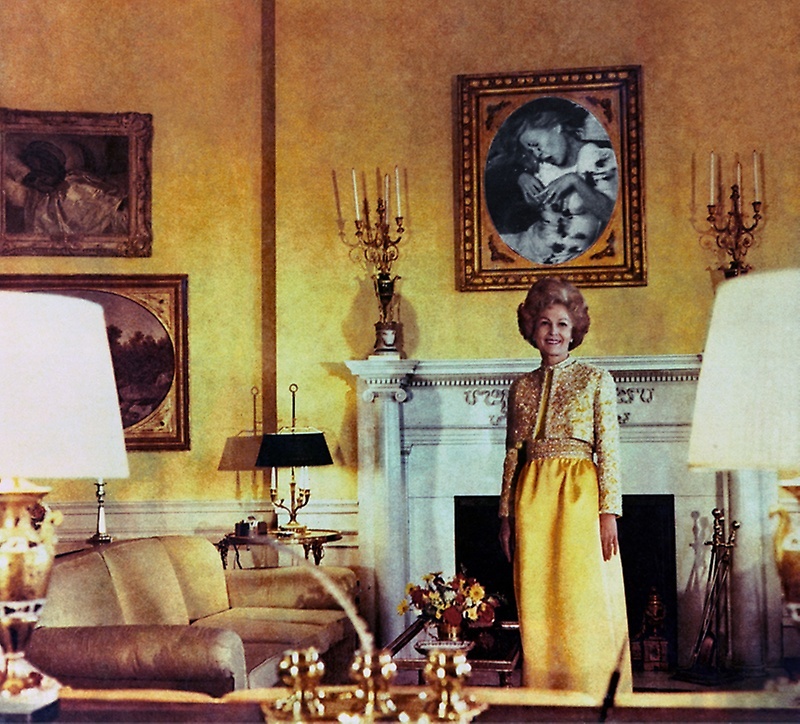 Rosler’s video, photography, installations, and performances are infamous for their political and social critique as well as their tongue-in-cheek humor. 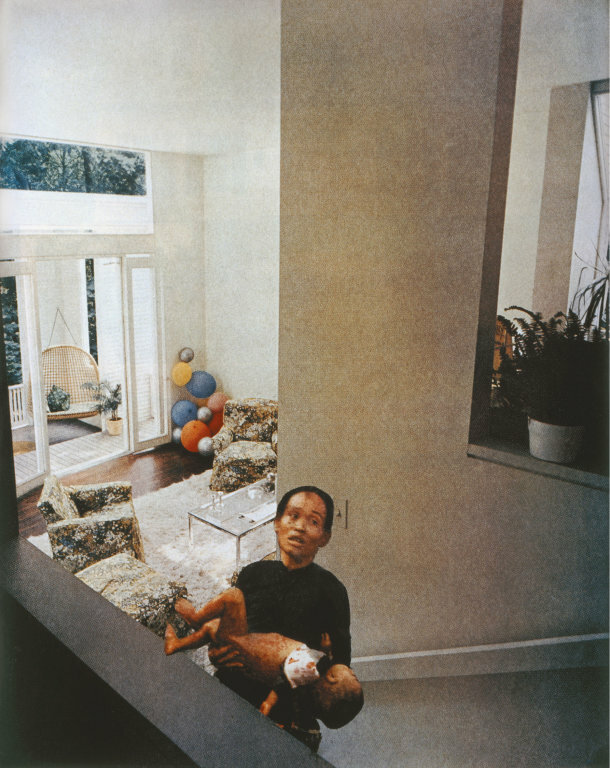 In the course of over 35 years, Rosler has produced works about the trauma following the Vietnam War, the destitution of her native New York City streets, feminism, social justice, and the separation of public and private life and their respective architectural spaces. Rosler also spent over a dozen years in Southern California between the late 1960s and the early ’80s, during which time she made some of her most famous works, including the photomontages Bringing the War Home (1967–72) and the performance film Semiotics of the Kitchen (1975). Rosler's work and writing have been widely influential and is centered on everyday life and the public sphere, often with an eye to women's experience. Recurrent concerns are the media and war, as well as architecture and the built environment, from housing and homelessness to places of passage and systems of transport.